Max 2 adults allowed unless belonging to the same family or otherwise agreed. Children under 2 years old, no extra fee. You can Always get help from the hotel reception, we do also have local representatives. 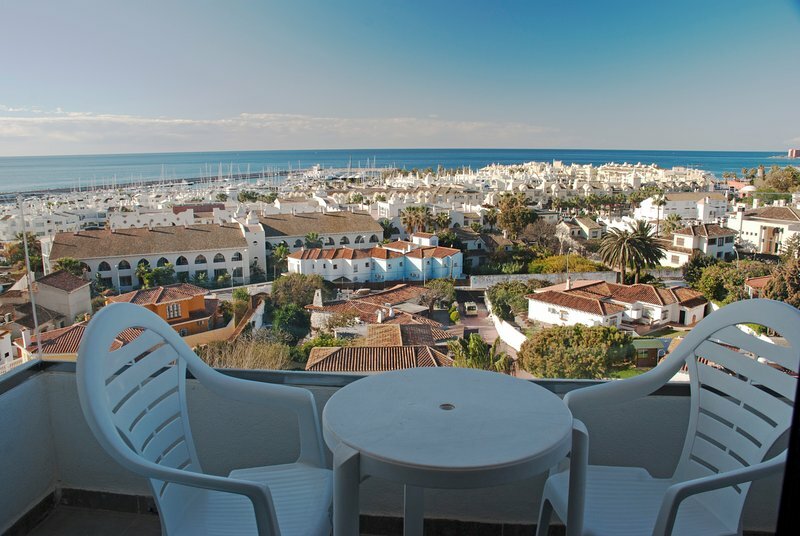 Great apartment with fantastic uninterrupted sea views, balcony gets the sun all day. It really has everything for a relaxing holiday Hotel facilities are excellent and lots of lovely restaurants close by. Will definitely be back. 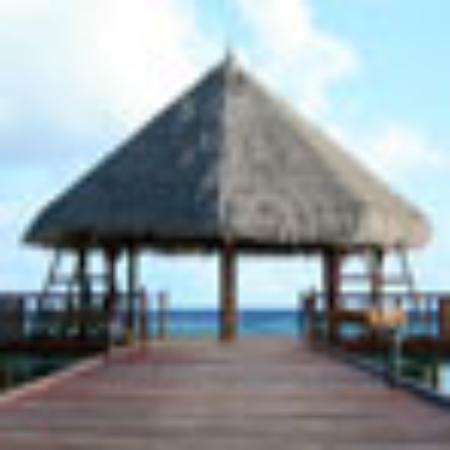 Great location close to beach, bars, restaurants etc. The apartment was clean and spacious and the views where fantastic. Would highly recommend and hope to be back in the future. Your perfect place to stay! First line hotel with direct access to the popular Caihuela beach and the long sea promenade with its many bars , restaurants and shops. 300 m from Puerto Marina, 2.5 km från Torremolinos center, 4 km from golf course, 8 km from Malaga Airport. Torremolinos has nearly 7 km of coastline. Its beaches are characterized by dark sand and moderate waves include: Los Alamos, Playamar, El Bajondillo, La Carihuela, Montemar and El Saltillo. All of them are urban and accessible beaches from the promenade are popular beaches of El Bajondillo (boasts a kilometer in length by 40 meters wide) and La Carihuela (has two kilometre long by 40 meters wide). You find any kind of service within Walking distance from the hotel. Near the hotel you find buses to Malaga, Fuengirola etc. Parking is free on the streets or the hotels own parking outside.